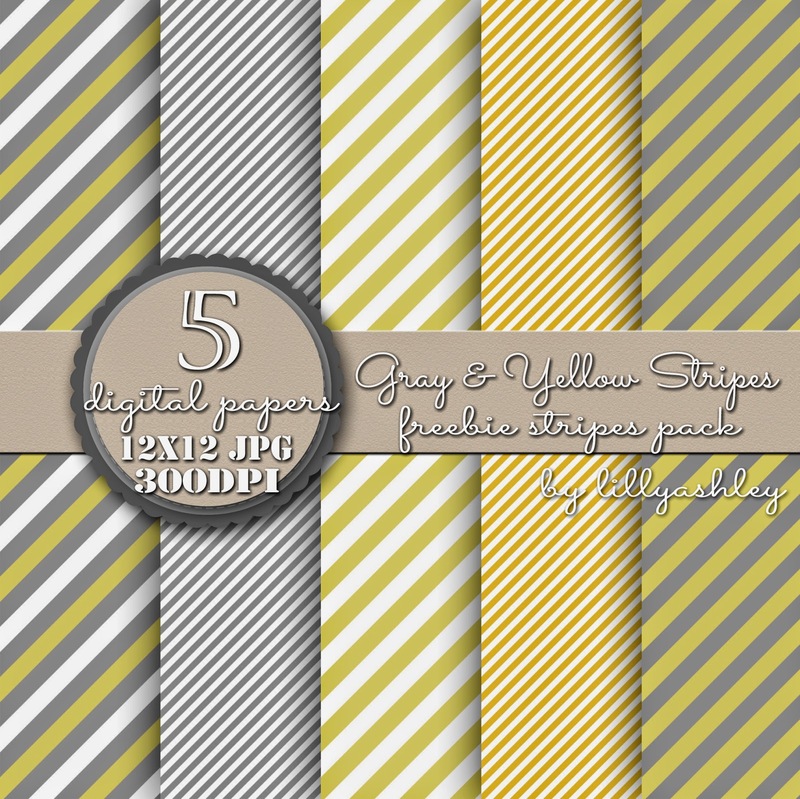 Make it Create by LillyAshley...Freebie Downloads: Friday Freebies...Gray & Yellow Chevron, Polka Dots, & Stripes! 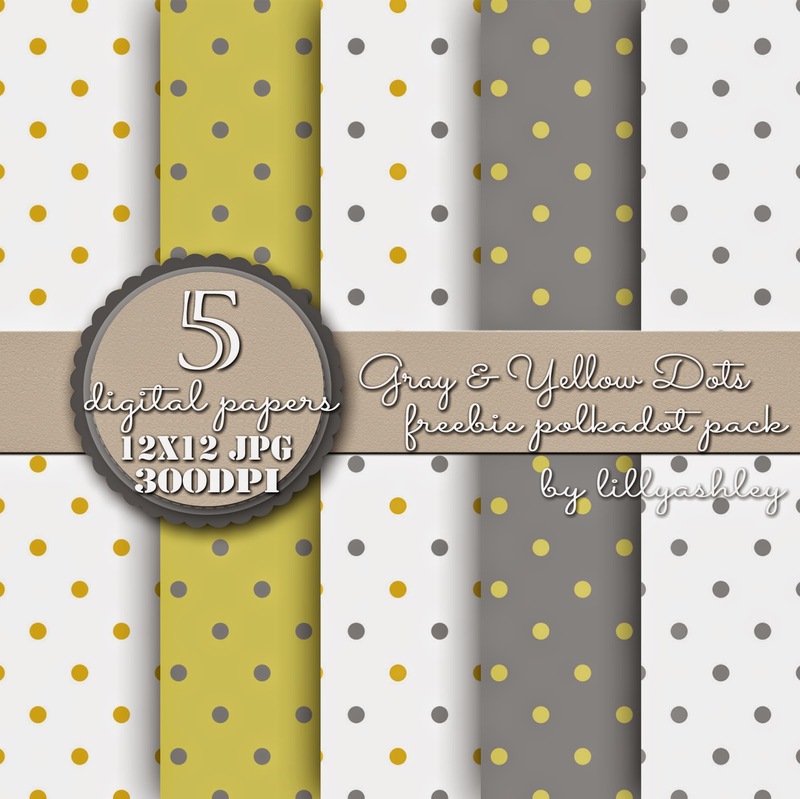 Friday Freebies...Gray & Yellow Chevron, Polka Dots, & Stripes! Today's freebies are THREE different packs of downloadable (digital) paper, 12x12 in size...basically images that you can type on, use as backgrounds, make banners with, make cards with, make invites with...the possibilities are endless! 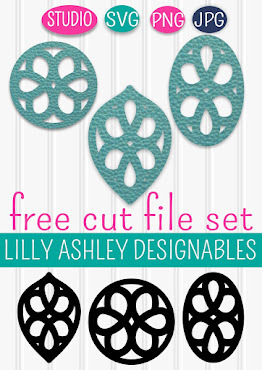 These can easily be cropped to a smaller size, if for instance you're working on an 8.5x11, 8x10, or 3x5 project! 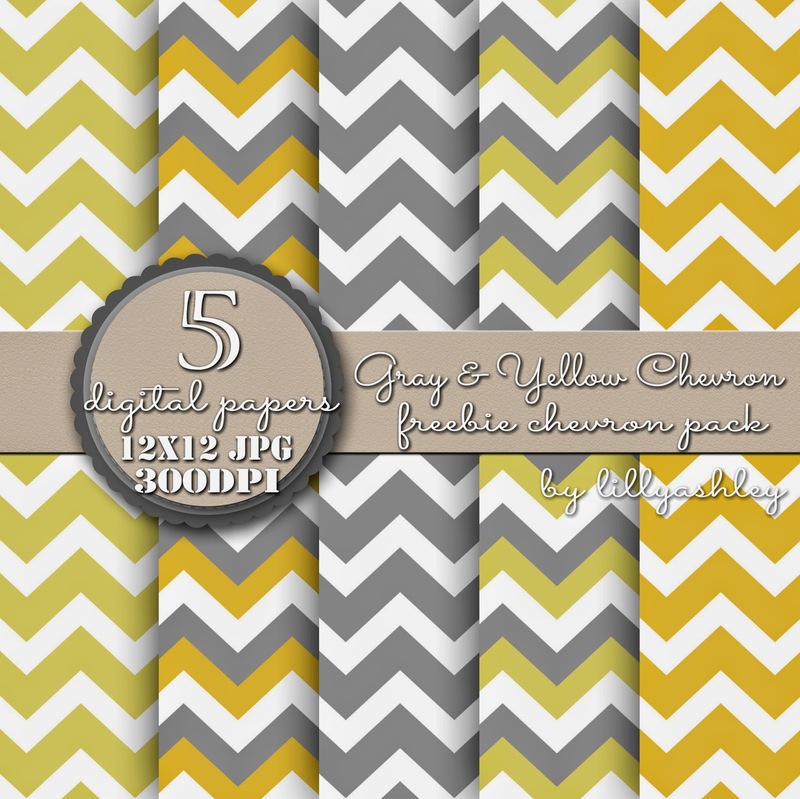 Today's freebies are downloadable papers in a gray and yellow color scheme...in chevron, polka dots, and stripes! 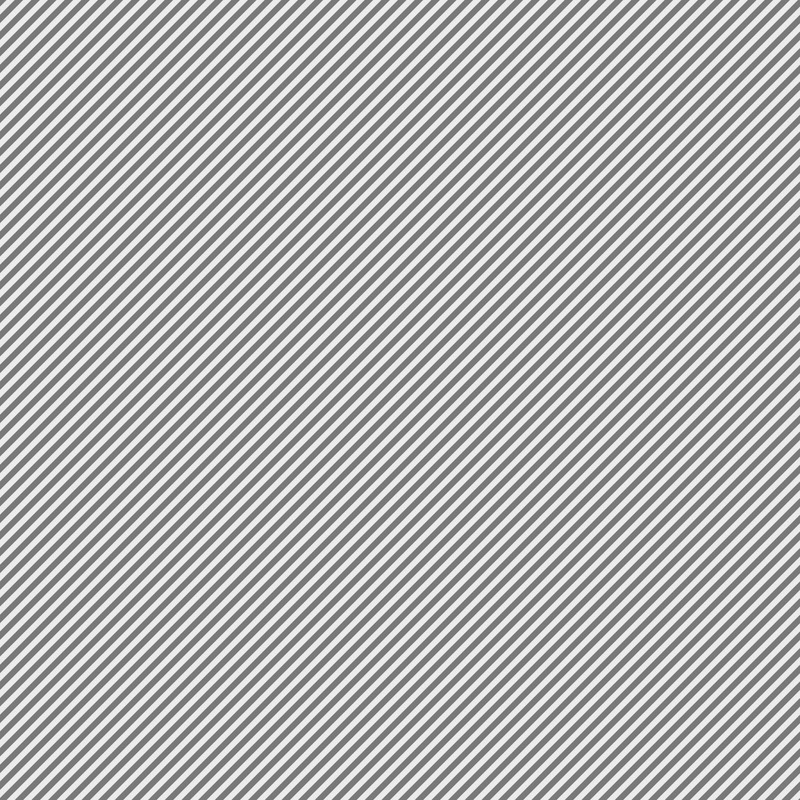 Click on any of the three images below, it will take you to box.com where you can download that pack! Download all three packs, or pick and choose which colors you want! You'll see three zip files available for download, one for each pack! Once the zip file is downloaded, be sure to take the files out of the zip folder and put them into a new folder prior to use. That will "unzip" the files! 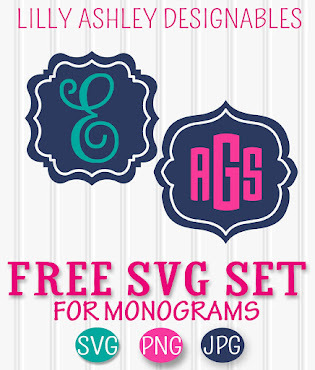 Load these into your favorite design program, or even PicMonkey website which has lots of free options for cropping, adding text, embellishments, borders, etc! See our post HERE for a tutorial using PicMonkey, and to grab our freebie burlap chevron printable! See our post HERE for our Digital Paper 101 info! 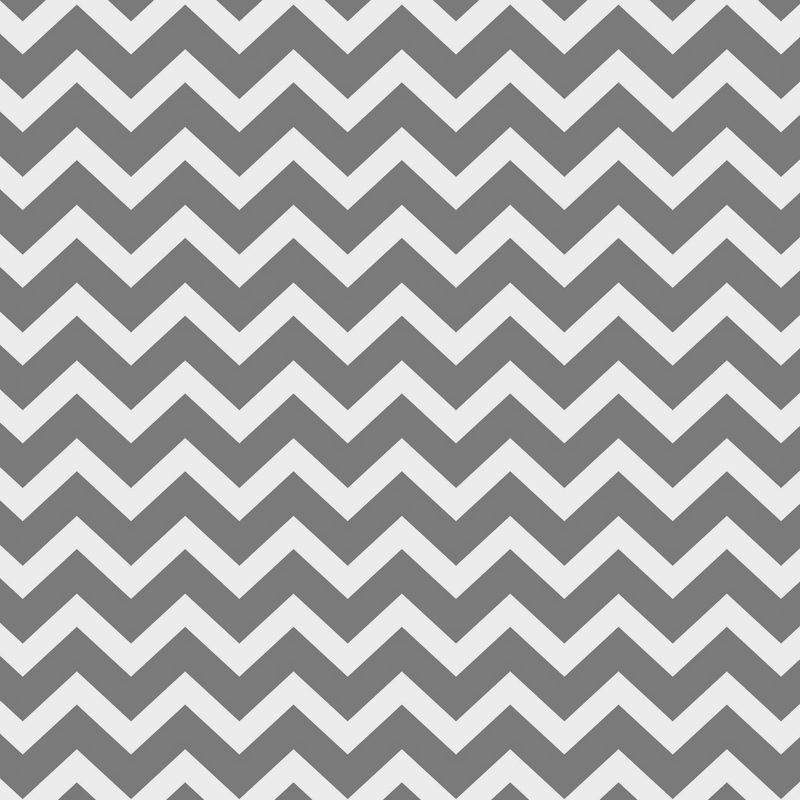 Also be sure to visit our shop where we sell tons of different digital paper packs in lots of different pattern and color combinations (including tons of gray and yellow)! 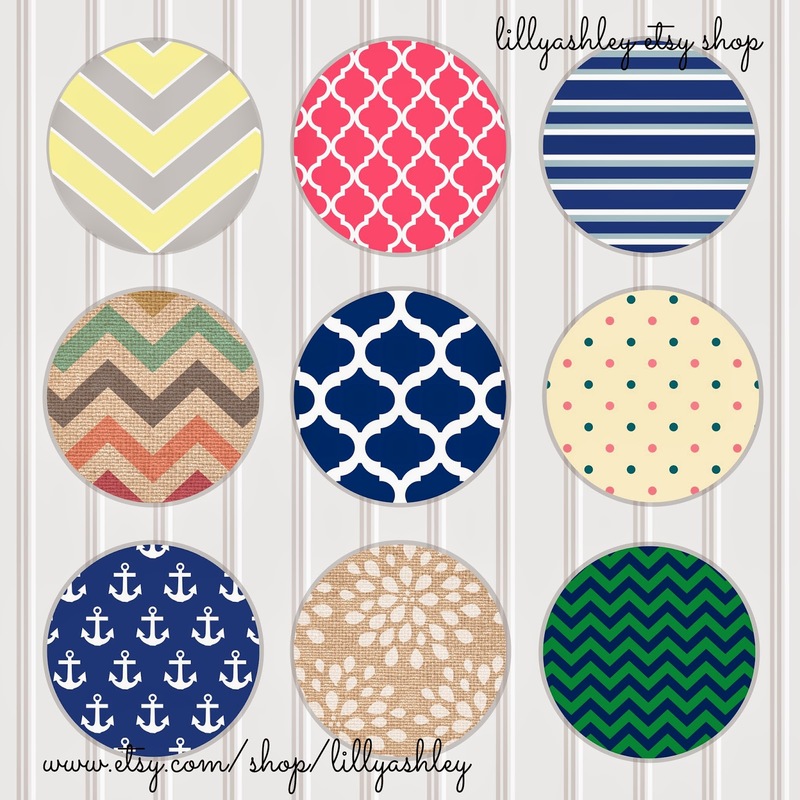 We have all kinds of chevron, quatrefoil, polka dots, and more with lots of different textures such as linen, burlap, etc!